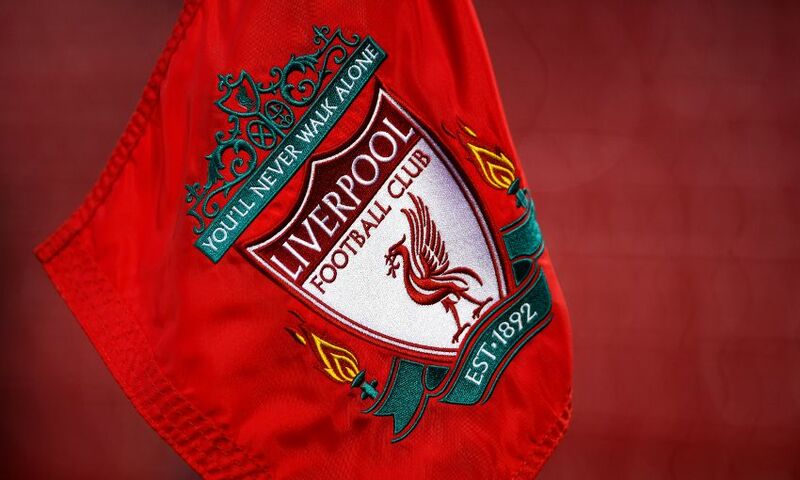 Liverpool will begin their pre-season programme this summer with friendlies against Tranmere Rovers and Wigan Athletic. The Reds make the short journey to Prenton Park – where they faced Tranmere a year ago – for a 7.45pm BST kick-off on Wednesday July 12. Jürgen Klopp’s side will then return to Wigan, who they beat 2-0 in pre-season in 2016, on Friday July 14. The game at the DW Stadium is set to get under way at 7.30pm. Tickets for each of these matches will go on sale soon – please keep checking www.liverpoolfc.com/tickets/tickets-availability for further information. The meetings with Tranmere and Wigan mark the beginning of a summer campaign which includes visits to Hong Kong, Germany and the Republic of Ireland for a number of tournaments and fixtures. Liverpool will participate in the Premier League Asia Trophy from July 19 to 22; face Hertha BSC in a special 125th anniversary game on July 29; compete in the Audi Cup on August 1 and 2; and round off their pre-season schedule in Dublin against Athletic Club on August 5.